Raise your hand if you’ve forgotten yet again to do your Christmas shopping in advance! And raise it proudly, because, really, what’s the holiday season without the mandatory adrenaline rush? Here’s a roundup of 4 bazaars you can check out over the next few days leading up to the much-awaited (or dreaded?) reunions and parties! Since it’s the season of giving, here’s a bazaar that lets you give not just to your family and friends, but also to a cause. Expect to be overwhelmed by the 700 booths offering a variety of items, from clothes and accessories to toys, lifestyle products and leather goods. Plus, if you’re looking for business opportunities, this is a great place to start meeting manufacturers and distributors! Handmade gifts are very sweet, but if you haven’t started on making them yet, chances are you’re already in panic mode! 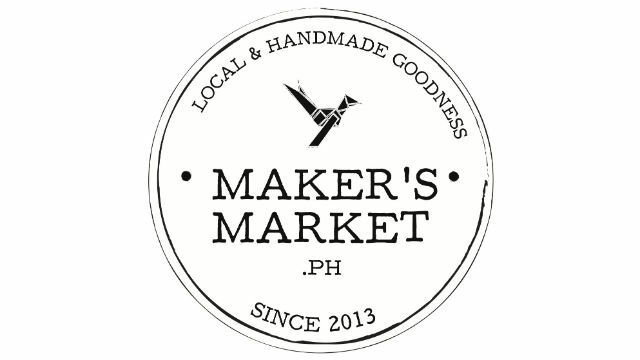 Work your way around it by heading to Maker’s Market, where you can find all things homemade, homegrown and crafty. You’ll be supporting local crafters and artists, too! Trust us, this is the best place to spot unique one-of-a-kind finds that will have your friends in awe. Yabang Pinoy began as an abaca bracelet that some people wore to represent (as the name so clearly implies) their Pinoy pride. 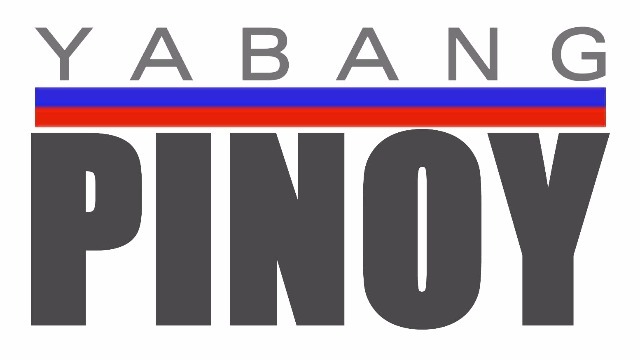 It has since launched several activities, including the annual Global Pinoy Bazaar where locally designed and crafted products take the spotlight. And don’t expect the typical Philippine souvenir stuff—from traditionally made items to sophisticated couture, something will surely catch your eye here. And you’ll be proud to know it was made by a Filipino! 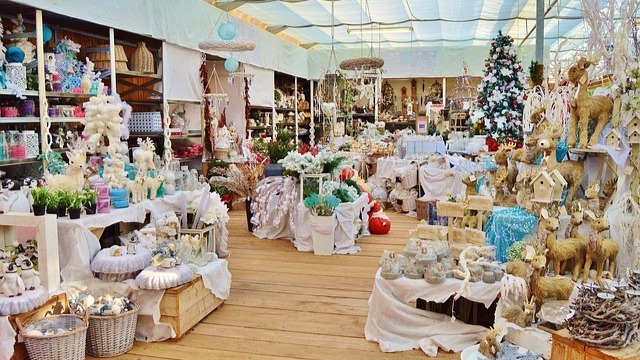 Bazaars are always great fun not just during the holidays, but all year round! However, most of us don’t have the luxury of time and energy to go out and brave the traffic. If you’ve got a long list of people whose gifts you haven’t bought yet, it's time to be smart about it! 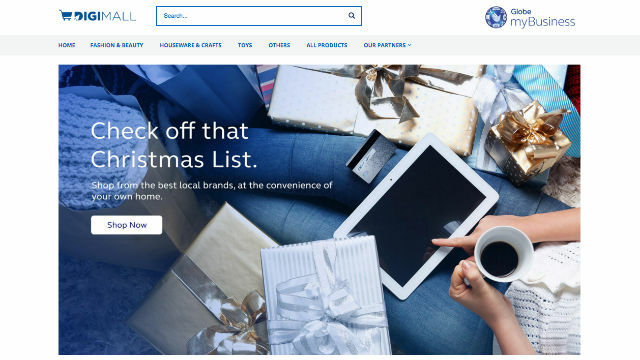 There’s no need to settle for gifts they won’t love—you can still shop from the best local brands in the comfort of your own home at the DigiMall. Think of it as bazaar shopping minus the hassle! 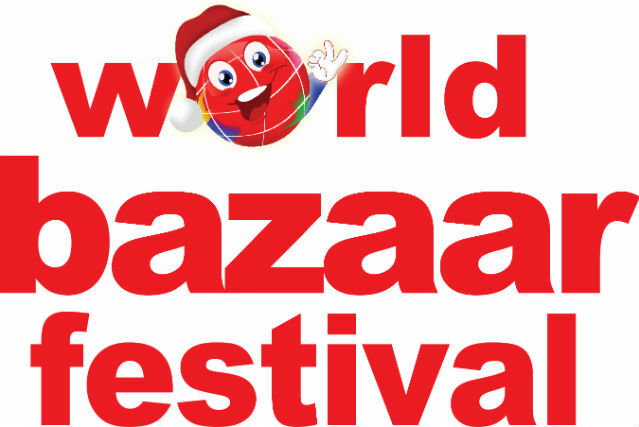 Doing your holiday shopping at a bazaar is fun, but joining one and earning more cash is even better! Set up your own online shop at DigiMall and instantly have a customer base of millions, as well as access to top-notch photography and web design services. It's the most convenient way to start your business, and there's no better time to try it out. Sign up at DigiMall now!